Hey guys! Yeah its me again Emmanuel. Today I will be teaching you a reality which many bloggers do not know or believe. Do you know that "You can earn more money from affiliate marketing than AdSense"? Yes you can! One of my previous articles I discussed with you how AdSense pay users and that it is also very possible to use AdSense and not make money. Remember? Yes? Okay! Now, affiliate marketing have gone far, its infact a Job for many (full time affiliate marketing). Why did you say you can earn more with affiliate marketing than AdSense? One thing you should keep in mind is that as an affiliate marketer, you get paid when someone buys (from the company you're an affiliate of) through your link (affiliate link) but on the other hand, AdSense pays only per click (of which it is possible for none out of an hundred visitor not to click your ads, if this happens, it means no earnings). The commission you get from a product bought (through your link) can be so high that you don't even get that from AdSense in a month. Surprised?. 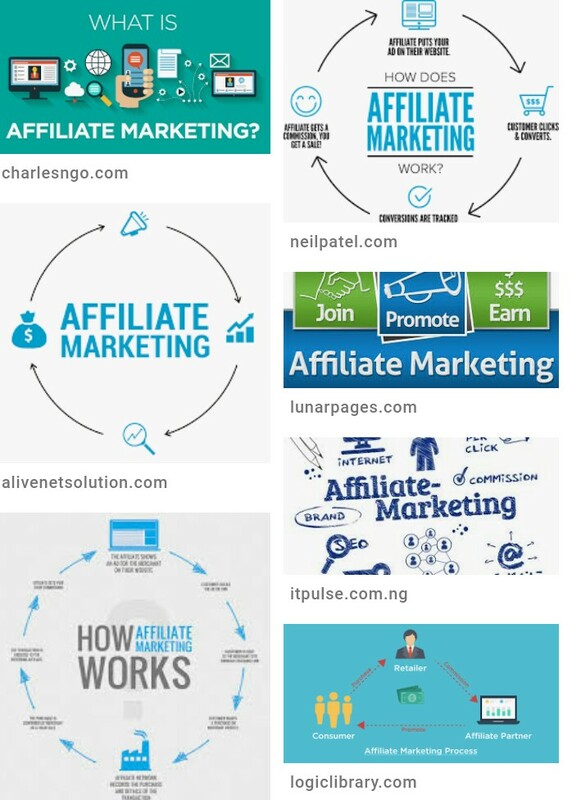 Each company (that partake in affiliate program) has a percentage at which they pay their marketers (after goods are sold successfully) which could be from 1-10% ranging from company and product sold. Now, let go to the mathematical aspect and calculate the earnings. Assuming someone buys a product (through your affiliate link) of $700 and the sale commission (for that very product) is 6℅. If the product has been successfully purchased, you will get a sale commission of $42 credited straight to your affiliate account. Whoa! Cool right? Just on a sale you've earn $42 imagine if you sold 30 product within a month. Your earnings will be so high that you wouldn't even believe. Lol. AdSense will never pay you this much (without alot of clicks) monthly. Now you know that affiliate marketing is easy to join, no stress, no application rejection, no ban or suspension (provided you and agree and comply with the company's term of use) and you enjoy alot of money with just little work. If you appreciate this article, please do well by sharing! We depend on your sharing! Thanks. You can simply subscribe below to get it directly to your e-mail. And don't also forget to share. You're welcome Darshan and thanks for stopping by. Hope to see you more often. If the affiliate network allowed 7% of that amount to be your commission, therefore your income for that sale alone will be $24.50. thank you very much for writing such a fantastic blog because as reader we get to learn a lot from your content. 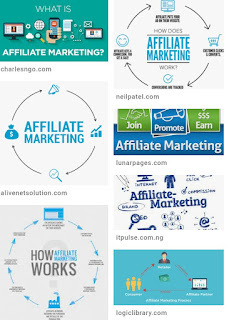 Keep writing more content like this.Affiliate Marketing is indeed the fastest growing network on the internet Today.i am new in affiliate marketing now i am able to start my own affiliate marketing website so i work as full time affiliate and earn income.